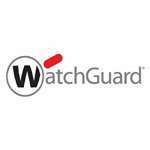 WG018822 WatchGuard Data Loss Prevention 3-yr for Firebox T10 - WatchGuard DLP is a uniquely comprehensive service for the WatchGuard UTM platform that helps keep private data private. 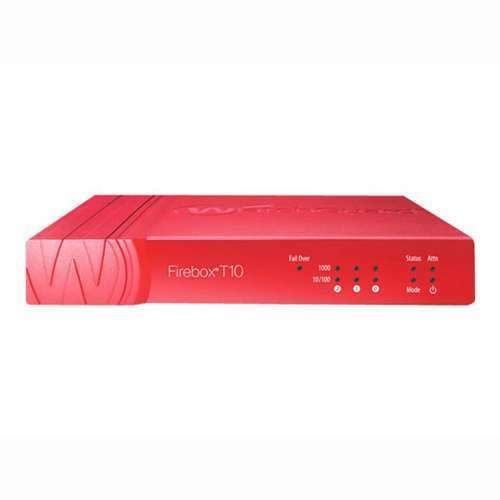 It prevents data breaches by scanning text and common file types to detect sensitive information attempting to exit the network. This affordable subscription-based service is easy to configure, and you can use the same intuitive console for WatchGuard DLP as you do for any other services running on your WatchGuard XTM solution.